Raceways is a multi-sport event management company, committed to organising events that are fun, professional and memorable. Our events range from fun runs, to 5k races, 10k races, half marathons and marathons. We continue to add new events to our calendar and are always interested in hearing about possible new venues or ideas for events. 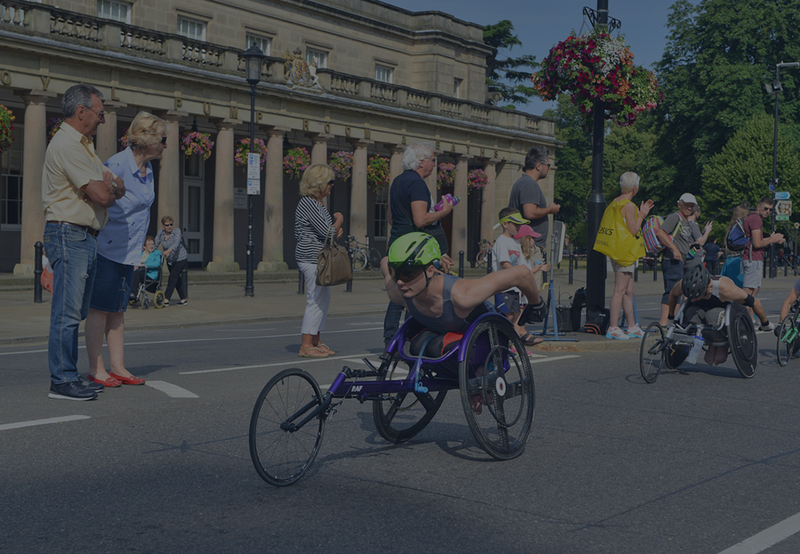 Unlike most other events companies, Raceways is a community interest company (CIC) and gives all of its profits to our charity Kids Run Free. That means that when you enter a race, volunteer at one of our events or sponsor some or all of our events you are actively supporting Kids Run Free and the amazing work it does. Kids Run Free are on a mission to get kids moving! 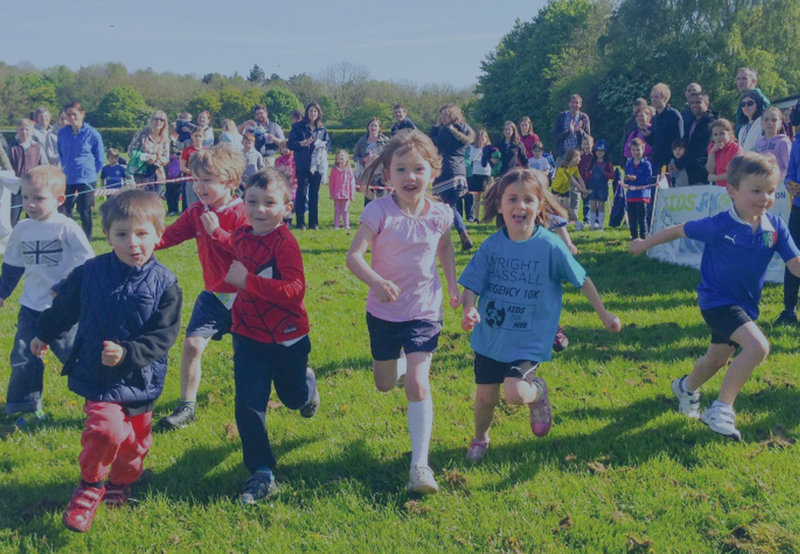 All profits from from Raceways Events goes straight towards encouraging young people to take up running and adopt a active and healthy lifestyle. Find out more about Kids Run Free and a little mention from Mo Farah HERE too! 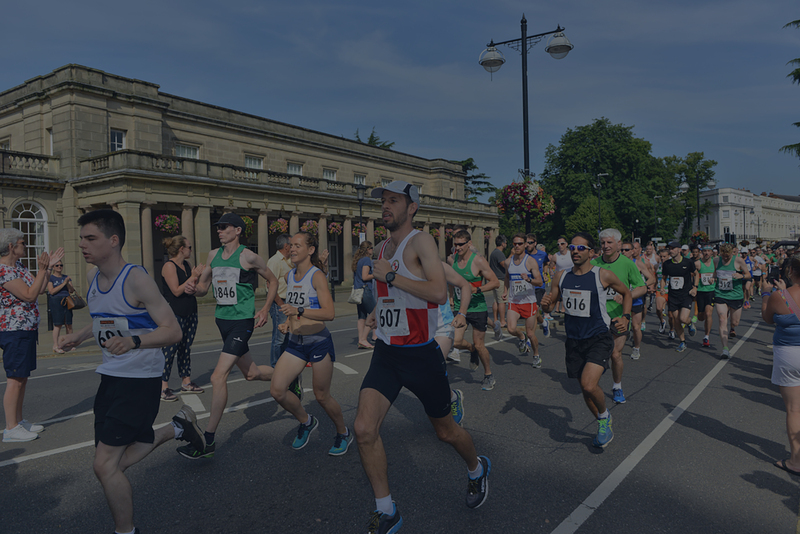 On 7 July 2019 Raceways Events will be hosting the Leamington Spa Half Marathon, get involved and enter today. Have a question for us? Simply complete the contact form below and we will get back to you with a helpful reply. Copyright © 2018 Raceways Events C.I.C All Rights Reserved. Raceways Events Registered office: Kensall Cottages, Oversley Green, Alcester. B49 6PH. Registered in England: company no. 08632449. Kids Run Free Registered charity number 1146636.